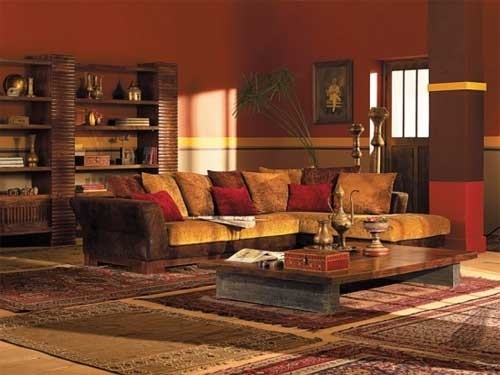 Indian style is rich with colors and patterns that attract many individuals to head for Indian interior design in their bedrooms, living rooms or their whole homes. 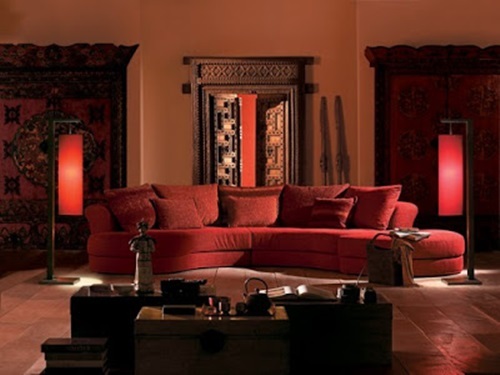 Indian style of interior design is characterized by giving an enchanting warm atmosphere with its vivid colors and unique touches. 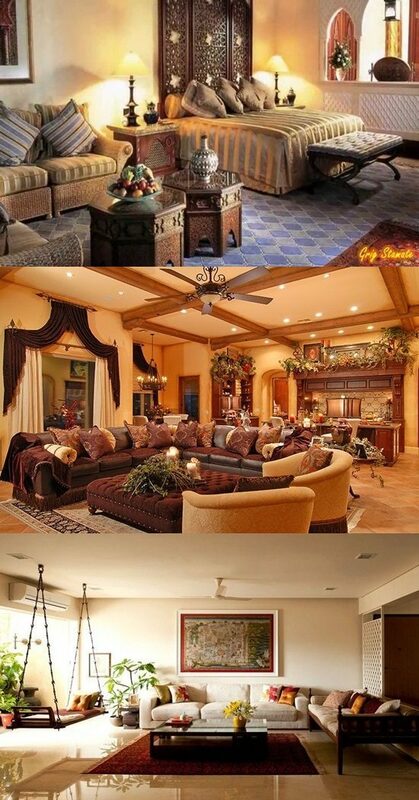 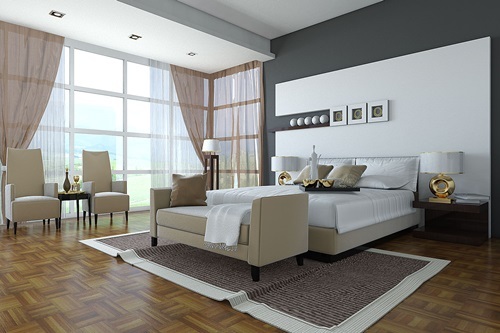 Get to know more Indian style interior design ideas by reading through this article. 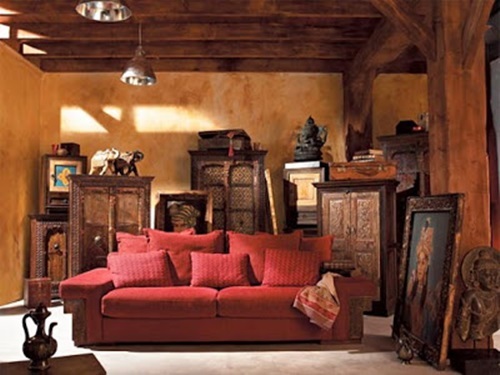 The Indian culture appreciates the sun, so painting the walls with pale yellow or orange is common in Indian adobes. 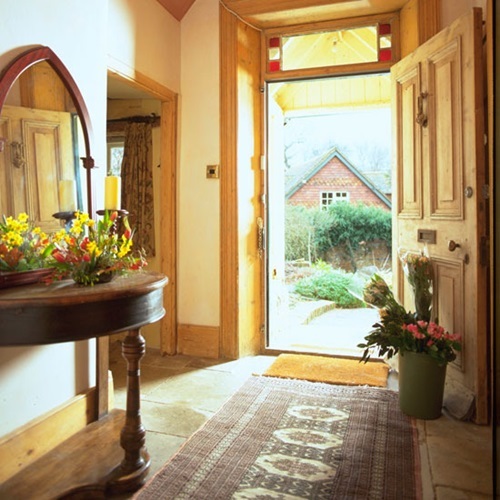 The sun theme might be applied to doors and windows for consistency. 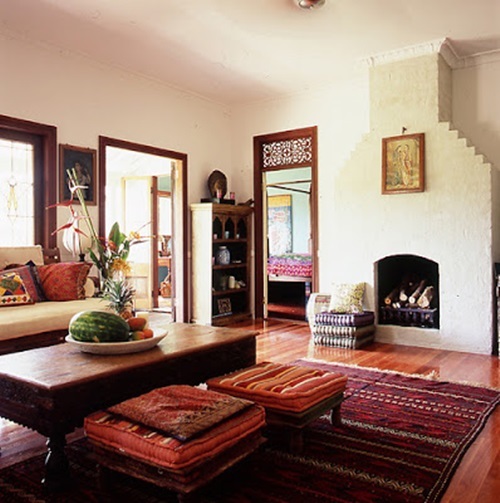 To maintain this warmth in design, choose terracotta tiling or plain wooden beams for the flooring. 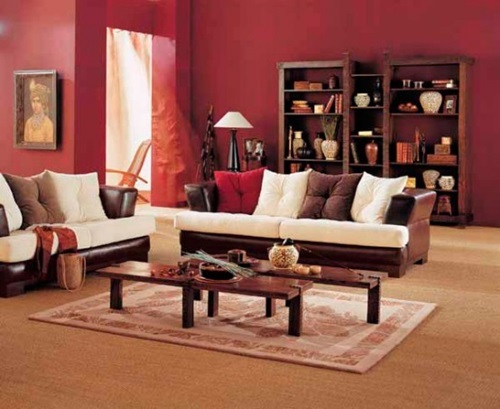 Then, you can use detailed carpets and bamboo mats to cover the floor in Indian style. 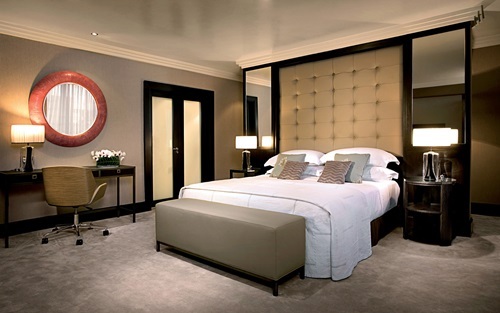 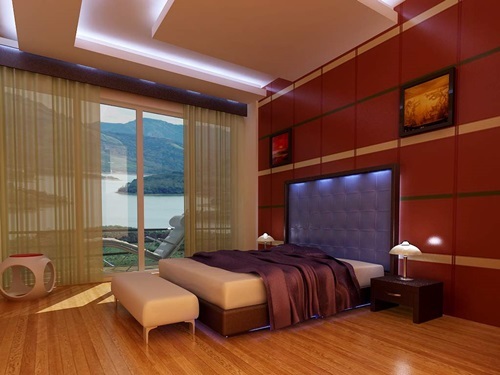 Indian interior design may have one or more focal points. 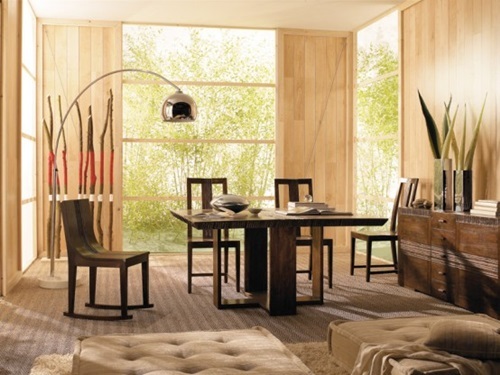 For instance, you can place a round table at the center of the room with accessories on it as a focal point or have side tables placed at different parts of a room. 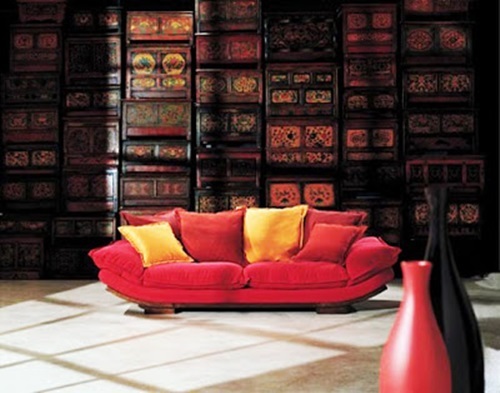 Indian furniture is usually made of solid wood that is decorated with artistic motifs such as carved panels, gold painted trim and hand-painted borders. 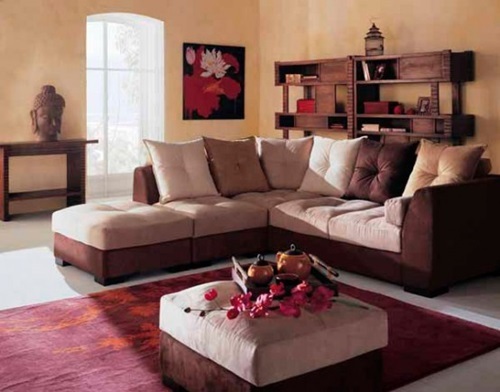 The cushions and curtains in Indian design are usually in bright cheerful colors. 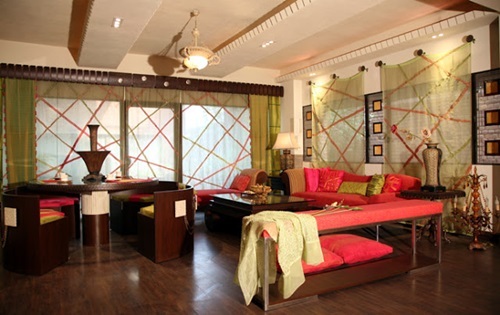 You can benefit from Sari fabric to make cushion covers and curtains that resemble Indian style. 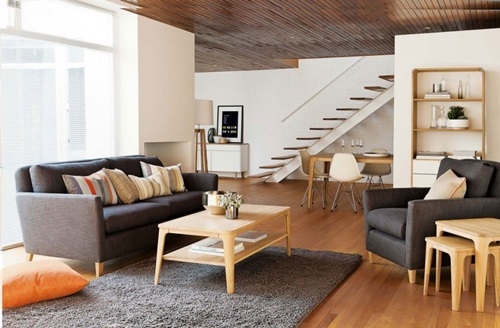 Interior design ideas are completed with the use of complementary accessories. 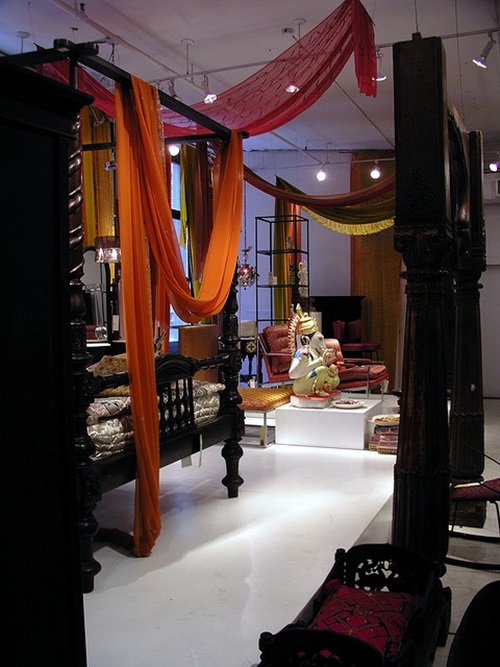 There are many additions that can be done with Indian designs that can accentuate the space beautifully. 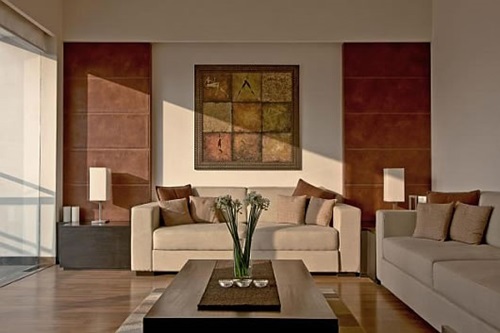 A simple addition would be the use of a flower vase with different colors and patterns of flowers that suit the overall interior design. 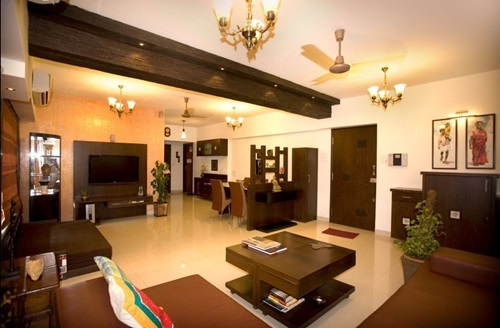 Wooden decorations like statues of cows and antelopes will feature the animal richness of India. 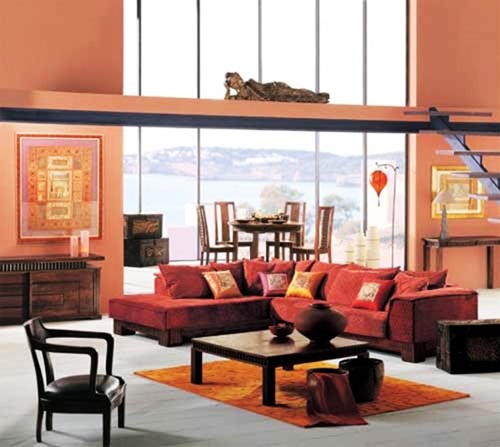 Finally, end up your Indian style interior design by hanging framed family photos with ornately decorated frames.